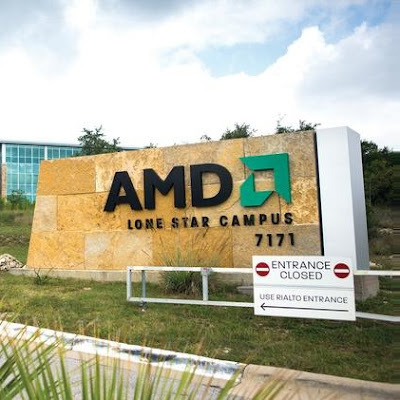 AMD has ushered in a new era for high-performance server processors and the datacenter with EPYC. With its high core count, superior memory bandwidth, and unparalleled support for high-speed input/output channels in a single chip, EPYC aims to revolutionize the dual-socket server market while simultaneously reshaping expectations for single-socket servers. Previously codenamed “Naples,” this new family of high-performance products for cloud-based and traditional on-premise datacenters will deliver the highly successful “Zen” x86 processing engine scaling up to 32 physical cores2. The first EPYC-based servers will launch in June with widespread support from original equipment manufacturers (OEMs) and channel partners. Today, at the 2017 AMD Financial Analyst Day, a single EPYC processor was shown exceeding the performance of a competitive mid-range, two-socket / two-processor platform in a head-to-head comparison. EPYC exceeds today's top competitive offering on critical parameters, with 45% more cores, 60% more input/output capacity (I/O)2, and 122% more memory bandwidth.